To be a thriving cohesive paddling community in Western Australia that embraces the dimension of paddling as a sport: adventure, recreation and competition. To introduce and promote paddling in West Australia through participation in the activity of paddling: for health, enjoyment, friendship, challenge and achievement. • Paddle WA a non-profit organisation affiliated with Paddle Australia. • Our community is made up of many constituents including but not limited to clubs, disciplines, committees, volunteers, coaches, the Paddle Academy, the Board and the staff. • We represent the interests of a range of disciplines including marathon, slalom, sprint, sea kayaking, ocean racing, wild water and work collaboratively with other paddling organisations. • Our membership includes over 2408 active club members of all ages, abilities and interests across the dimensions of adventure, competition and recreation. • The 11 clubs are located across Perth and the South West of W.A. Your club membership fee is made up of a State Association fee, a national membership fee, and a fee to your club. This means you have a three-tiered system of support for your paddling activities. Marion is a recreational paddler at Swan Canoe Club. Although not personally excited about water (she hates getting her head wet) she is passionate about involving people in kayaking, recognising the long-term benefits of an active life and the value of being involved in a paddling community. She has been a very active member of the Swan Canoe Club where she established a small peer paddle group to encourage novices out onto the Swan and now this group paddles together twice a week with about 30 regular participants. 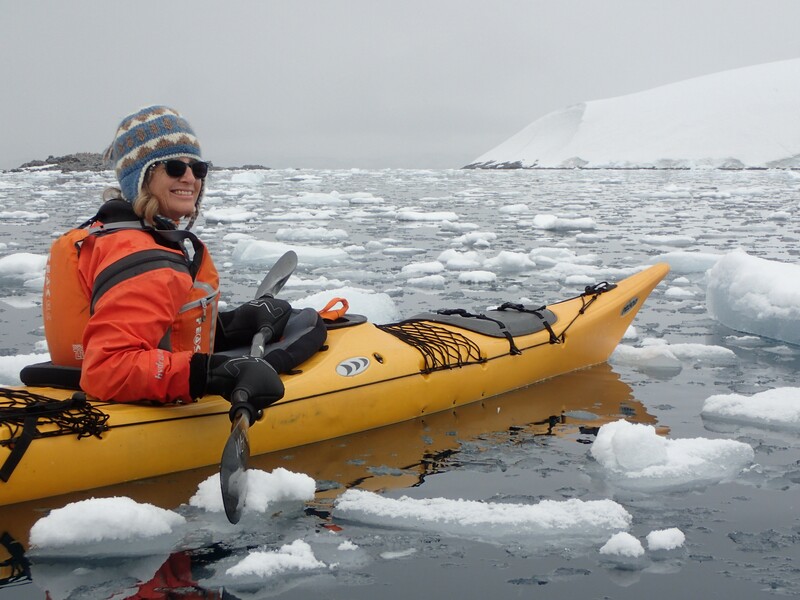 With the encouragement of her husband, she has been taken out of her comfort zone and enjoyed paddling in many places around the world including New Zealand, Croatia, South America and Antartica. When her children were young, the family became involved with the Slalom Discipline where she became a State, then National and eventually an Internationally accredited Slalom Judge. She continued to do this long after her children stopped competing. This took her to many places around the world. When Marion is not kayaking she plays hockey and bush walks. Originally a secondary School Teacher, then a Primary School Teacher, Marion still administrates their family business. She was also, at one stage, Deputy Mayor of the Town of Cottesloe. Her path to being on the Board began many years ago, first as Membership Officer at Swan Canoe Club, then as Chair of the WA Slalom Technical Committee. She is a life member of Paddle WA. Ken began paddling Surf Ski’s in 1967 and was Australia’s most decorated surf life-saving representative when he retired from top-level competition, winning over 50 medals across his 23-year career. He competed at the 1978 & 1979 World Canoeing Championships, finishing 4th in the K4 1000m and 5th in the single ski 10’000m in 1979. Finished 8th at the 1980 Moscow Olympic Games in the K4 1000m event. Ken showed his versatility by winning the WWK1 at the 1978 Wildwater Racing National Championships at Harvey, WA. Amanda was introduced to paddling in 1988, and by 1995 was winning events at the Sprint National Championships. She made her first Australian team in 1997, and finished 3rd in a second selection event to be named in the Olympic team. Amanda finished 10th at the 2000 Sydney Olympic Games in the K4 500m event with Yanda Nossiter, Shelley Oates-Wilding and Kerrie Randle. Andrew has been paddling for over 40 years in Victoria with an initial introduction via surf lifesaving, this lead to marathon paddling and completing two Murray River Marathons. 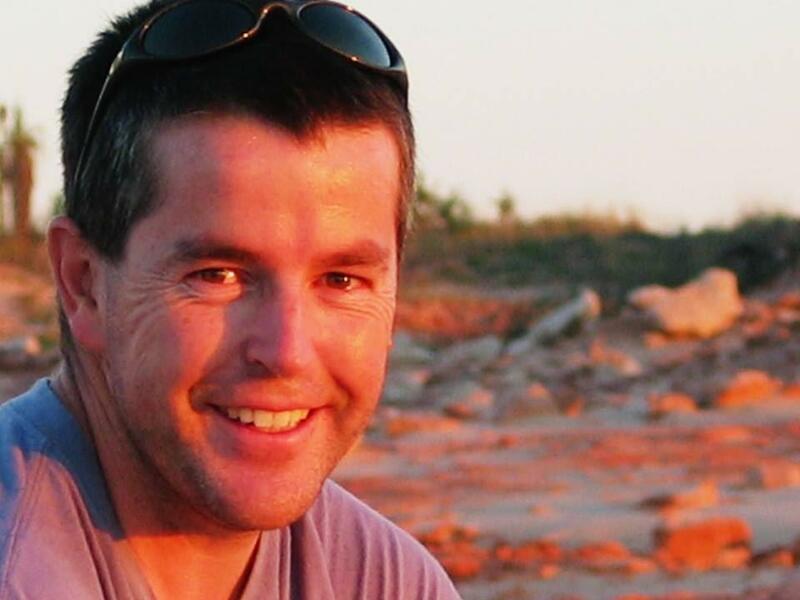 Arriving in Perth in 1990 to work as a sports physiotherapist, he has been a junior coach at Bayswater Paddlesports taking squads of juniors to National Sprint Championships and has played a role in formatting the junior development programs in WA. With a social and health interest in paddling, he sees the sport as a great one for all ages, male and female, all abilities and with a wide variety of disciplines to cater for different skills, environments and competitive formats. As a sports physiotherapist he sees the sport as an excellent “whole of life” activity that allows participation through to the latter years. The sport is a great alternative for people who have had lower limb injuries and joint arthritis to allow them an outdoor cardiovascular activity that is kind on the body and good for the health in that it requires strength, stamina, flexibility, skill and teamwork; undertaken in the outdoor environment. Zac has lived in Perth his whole life and is a self-proclaimed ‘sports nuffy’. 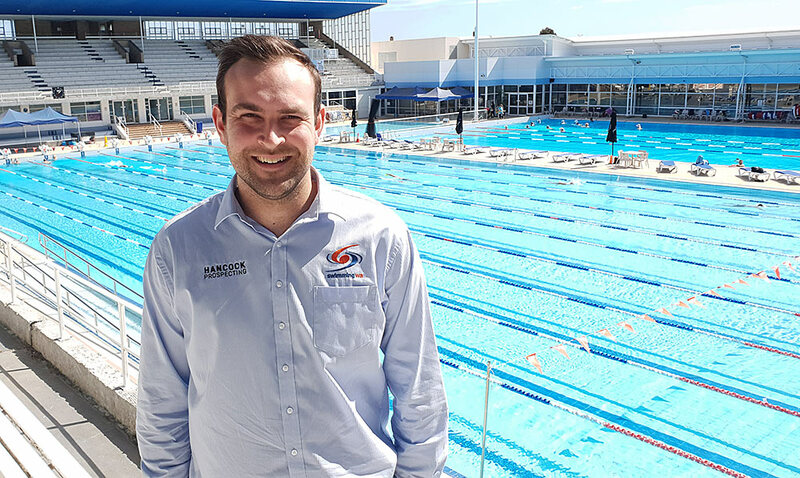 With a sports management and marketing background, he is currently employed at Swimming WA as the Competition and Pathways Manager, after spending four years working at the Fremantle Dockers as the Supporter Acquisition and Marketing Team Manager and AFLW Operations Assistant. Zac previously worked as a Development Officer at Paddle WA from Feb 2012 to Sept 2014 with current Executive Officer, Rosalie Evans. Currently the manager of a state-wide sports advocacy program at the Department of Local Government, Sport and Cultural Industries (formerly Department of Sport and Recreation), Claire has worked extensively for both non-profit and private enterprise before entering the public sector. Her work history includes a wide range of roles including Project Manager, State Manager, Marketing Coordinator and PR Consultant to Executive Officer and Brand Manager. Since becoming a public servant in 2008, she has worked in numerous areas of the sports industry including combat sports, community participation, inclusion, state-wide trends and integrity and communications, which has given her an overarching understanding of the current state of the WA sport and recreation industry, its trends and opportunities. 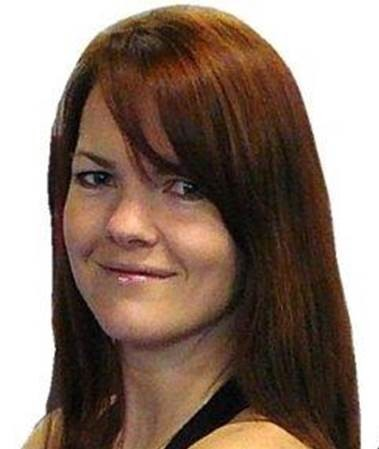 Claire is also a regular participant in sport and recreation activities including almost 30 years of coaching, officiating and training in martial arts, competing in triathlons and taking part in trail runs and any other exciting recreational events that she hears about. To contact the Board directly, please email board@paddlewa.asn.au (not for PWA Office Staff). 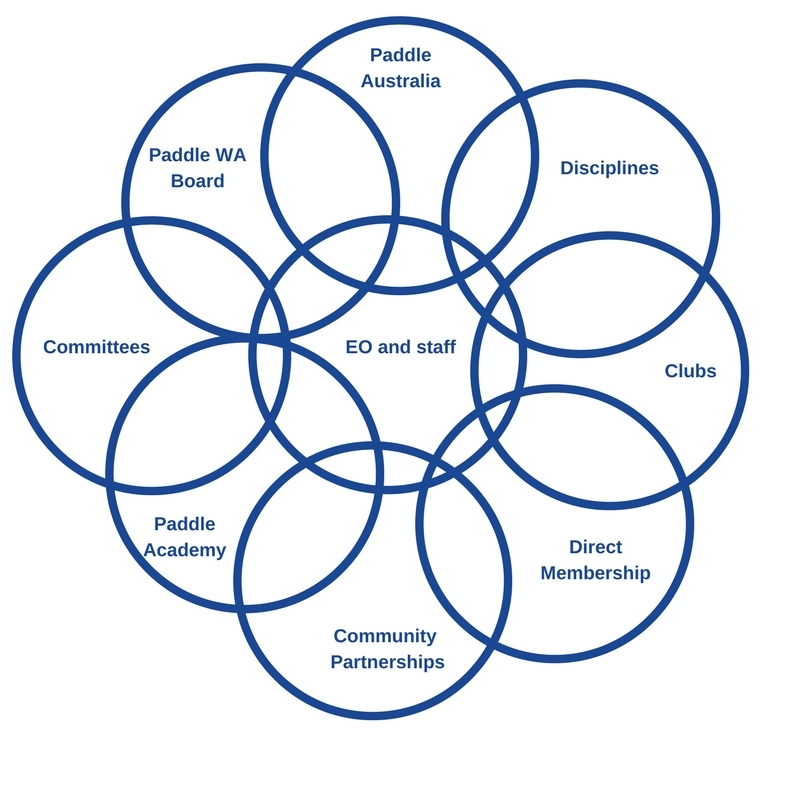 Click here for Paddle Australia’s Strategic Plan. 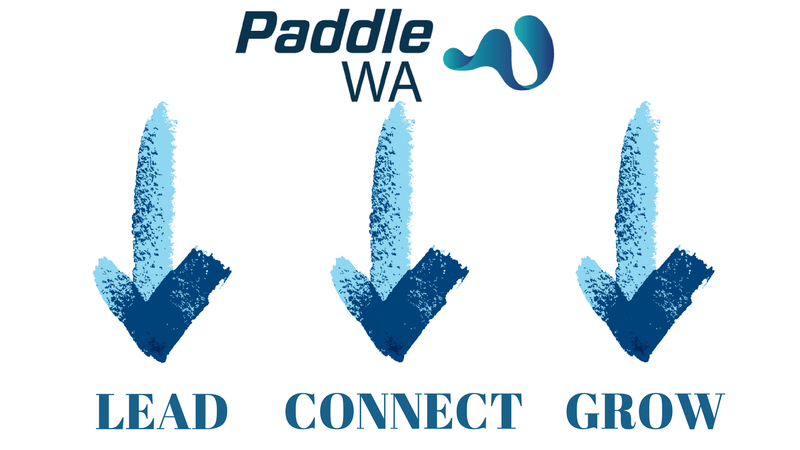 This is the process for obtaining endorsement from Paddle WA to run an event. 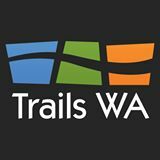 If you require any help working the process or completing the forms and risk assessments please contact the Paddle WA office during business hours. In addition Paddle WA board members would be delighted to meet with the organising committee outside of normal business hours to assist. Complete the Event Summary Document EP001 (including event plan and budget forecast) which is available on the Paddle WA website under the documents section of this page. Lodge the EP001 form with the Paddle WA office as early as possible however a minimum of 90 days prior to the proposed event (The Paddle WA board will review the document at the next board meeting and either reject the event immediately or advise the event organisers to continue to proceed through the Event Endorsement process). For steps 5 & 6 ensure that how each item will be addressed is documented. If any items do not need to be addressed or are not applicable then ensure the reason why this is the case is documented (note that hand marking up a copy of the checklists and adding any new measures to the HRA is sufficient documentation). Update the Event Summary Document EP001. Compile the Event Plan, HRA and safety checklist documents together and send a copy of all completed documentation to Paddle WA marked to the attention of the Executive Officer for Board approval 60-90 days prior to the event (the Paddle WA board will consider the completed documentation at the next board meeting). *A remittance advice slip will be emailed to you for your records. 3/ Send to PWA for reimbursement *A remittance advice slip will be emailed to you for your records. Paddle Australia has organised group travel insurance, particularly to benefit self-funded tours as the cover is more comprehensive and more economic than that often quoted. To access this insurance, you must notify Paddle Australia of your travel plans – note there will be an administration charge added to the tour cost for administering this service.